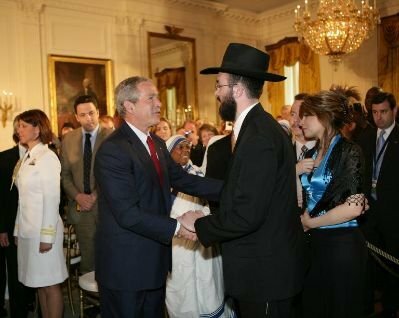 Camp Gan Israel of Central NJ - Travel Division has visited Washington D.C., with stops at the White House, Capitol Hill and briefings by top administration officials. 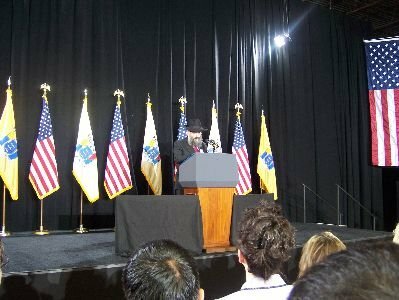 Rabbi Yosef Carlebach delivers the invocation at the President Bush event held on May 30th, 2007 in Edison, NJ. 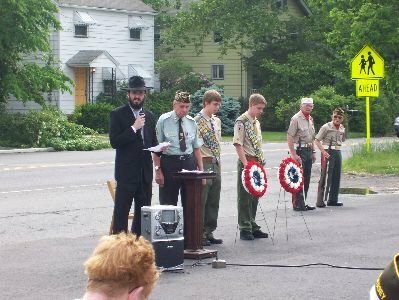 During the South Brunswick VFW Memorial Day service, Rabbi Mendy Carlebach delivered the invocation to a crowd of about 100 people, with Mayor Gambatese and Township council in attendance. 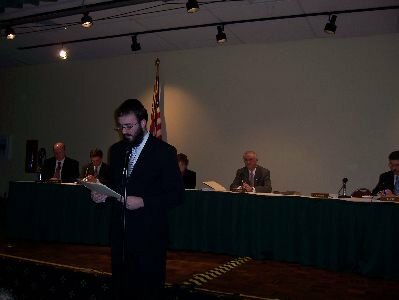 Rabbi Mendy Carlebach delivering the Benediction at the Swearing-In Ceremony of South Brunswick Mayor Frank Gambatese & Councilman Kris Killmurray. 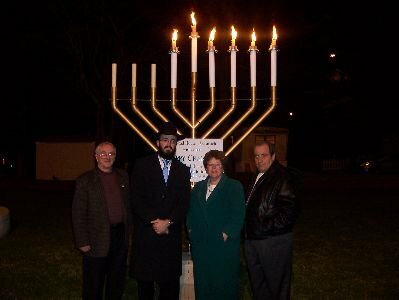 The Official South Brunswick Township Menorah Lighting. 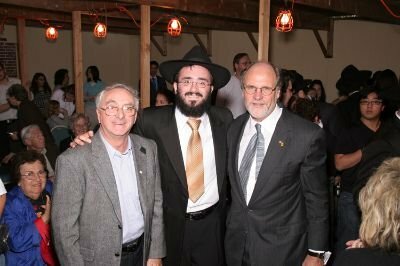 L-R: Mayor Frank Gambatese, Rabbi Mendy Carlebach, NJ Assemblywoman Linda Greenstein & Arthur Rodel. 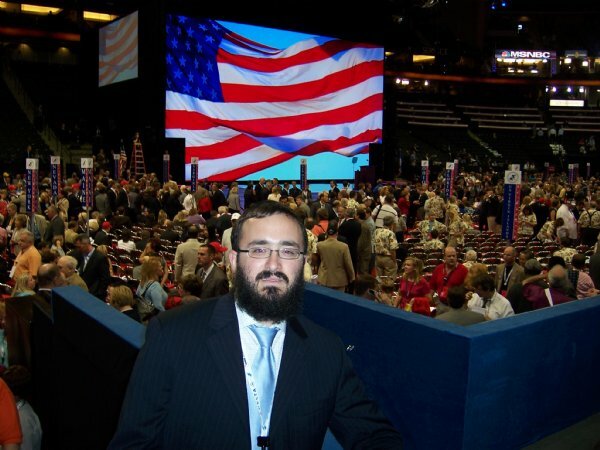 Sentinel Article. 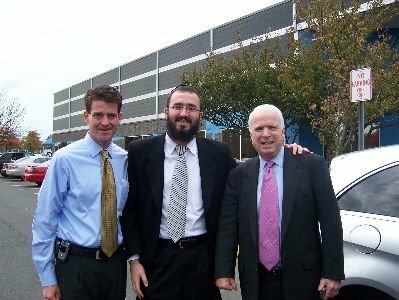 NJ Senator Bill Baroni, Rabbi Carlebach and US Senator John McCain at a recent meeting. 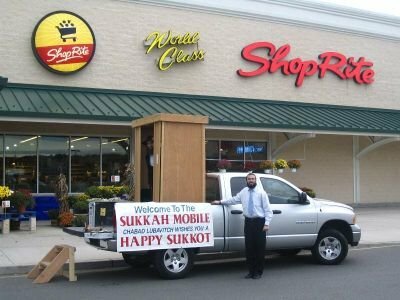 The Sukkah Mobile made stops at local malls, shops, Mayor's Office & Libraries. 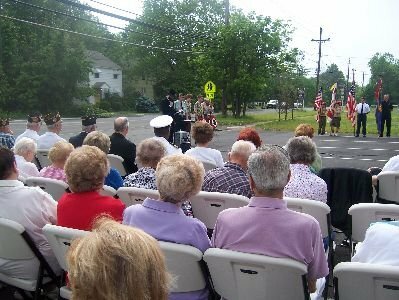 For more info please call-(732)522-5505. 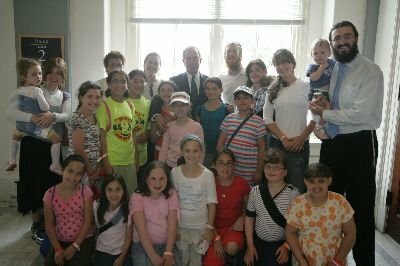 Camp Gan Israel of Central NJ visits the White House! 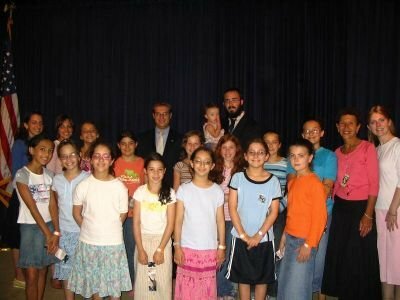 After touring the White House, the campers went to the Executive Building to meet Mr. Jeff Berkowitz-White House Liaison to the Jewish Community & Director of Presidential Scheduling in the Press Briefing Room.